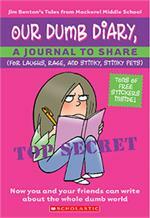 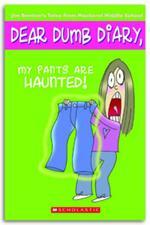 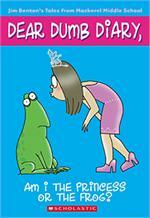 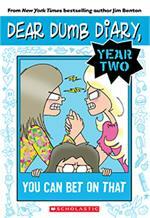 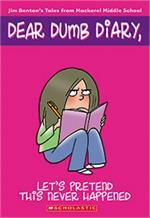 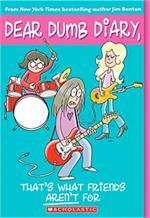 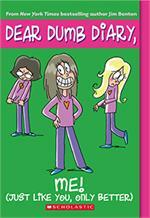 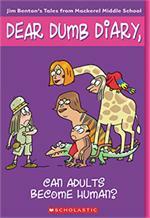 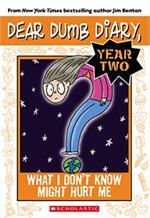 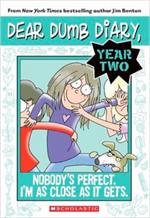 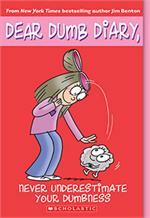 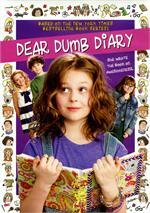 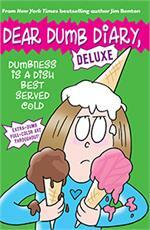 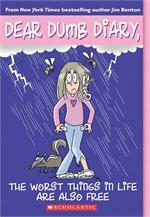 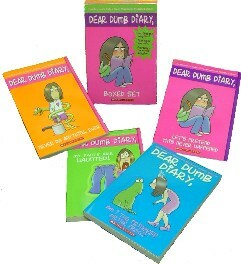 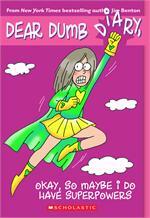 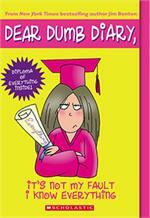 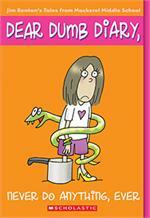 Dear Dumb Diary - Book 2 - My Pants Are Haunted! 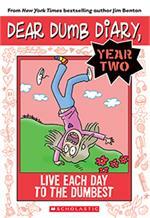 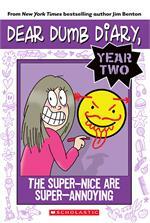 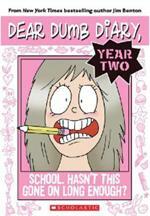 Dear Dumb Diary - Year Two #1 - School. 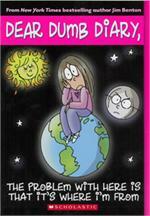 Hasn't This Gone On Long Enough?